Developing an effective eCommerce strategy isn't just valuable for retailers - it's essential. As consumers turn to their smartphones for everything from product research to price comparisons to actual purchasing, firms can't afford to ignore this trend. Instead, they need to ensure their mobile solutions are as inviting and easy to use as possible. After all, the U.S. Department of Commerce has estimated that eCommerce sales reached $93 billion in Q4 2014, up from $82 billion in Q4 2013. Mobile shopping is playing an ever-increasing role in this area's growth. "ECommerce sales reached $93 billion in Q4 2014." Mobile Web design plays a huge role in this capacity. Yet despite its importance, many companies have not made the effort to truly optimize their mobile Web offerings. For decision-makers eager to move in this direction, it can seem like a daunting task. These leaders need to figure out which is the best approach for their unique operations, audience and goals. Two of the leading options for any company's mobile strategy are responsive Web design and adaptive Web design. As IT Pro Portal contributor Sam Ganga recently highlighted, each has its own advantages and disadvantages. Responsive Web design allows retailers to develop a single website that adjusts its display to match whichever device the site visitor is using. This holds true whether the user is on an iPhone, a Samsung Galaxy, a Kindle Fire, a PC or anything between - regardless of screen size or operating system. As Ganga pointed out, responsive web design utilizes CSS and Java Script in a client-side approach, avoiding the need for server-side changes or redirects to third parties. There are a lot of advantages inherent to embracing responsive Web design, as Ganga highlighted. Most obviously, this approach guarantees a smooth experience for each user and across every device. Additionally, the writer pointed out that responsive design can deliver superior search engine optimization, since each page only needs one URL - rather than different URLs for a smartphone-enabled page, PC-enabled page and so on. Finally, this strategy offers easier back-end integration, which further improves performance for users and the retailer as well. 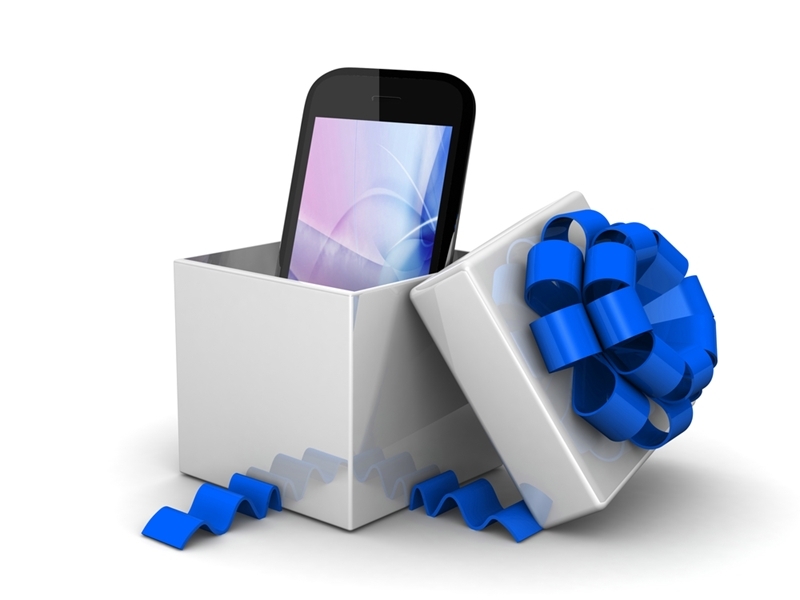 High-quality mobile Web design can be the gift that keeps on giving for retailers. That being said, Ganga also emphasized that there are some downsides to responsive Web design that retailers need to take into account. The biggest and most significant issue is that responsive Web design can be difficult to master. The technology involved here is still quite new, fairly complex and evolving at lightning speed. Finding experienced engineers in the market who possess the technical, UX and broader business requirements can be tough and time consuming. Do you have the talent in-house or do you outsource? There are many factors that need to be taken into account when designing a website, from search engine optimization to aesthetics to device and platform compatability and beyond. It is not necessarily difficult for a company to create some sort of Web design, but that's very different from creating a high-quality, satisfying website. There are a number of template-based services available, but these are typically too simplistic and similar to one another for a business, and are particularly unacceptable for a mid-sized firm or enterprise. Today's consumers are extremely Web-savvy, and they will immediately recognize a subpar offering. What's more, a poor responsive Web design can lead to image display issues and slow performance on mobile devices, which obviously undermines the value that a mobile website should provide. The other leading option for a mobile-optimized website is adaptive Web design. Ganga explained that this represents a server-side approach, delivering different content to users based on the device they are using to view the website. One advantage that this format has over responsive Web design is optimized, agile performance, including faster load times. It's also a more well-established strategy, and is therefore easier for many retailers to harness. At the same time, though, Ganga was quick to point out that there are numerous disadvantages inherent to this approach - many of which are the exact inverse of responsive Web design. The user experience will not be consistent across each device, for example, and back-end integration becomes more of a challenge. SEO results will also dip, due to the need for multiple URLs per page. Adaptive Web design also makes it more difficult for retailers to adjust their mobile online offerings as new devices hit the market. "Achieving mobile success will always require skill and knowledge."